When it comes to classroom resources, every teacher has a few items they couldn’t possibly ever go without! It might be that favorite stapler, that electric pencil sharpener that works, or an amazing resource! We have gotten together with the amazing bloggers from Upper Elementary Snapshots to tell you about our upper elementary classroom favorites. Make sure to read all the way to the bottom for your chance to pick up a bunch of freebies and to enter in a chance to win some great prizes that you can use for your classroom! My Upper Elementary Classroom Favorites! If you have struggled with desk name tags throughout your teaching career, you are not alone. I hated cutting out the name tags, writing students’ names on them, cutting out the contact paper, and then trying to get the sticky contact paper to hold the name tag on the desk. Then within a week or two, some students have already peeled off part or most of their name tags. Ugh! I was ready to give up. But then I stumbled upon oil-based Sharpie paint pens. These things are amazing! You can write students’ names right on the desks! It is scary at first, because you wonder if it will ever come off, but it does. I simply use a magic eraser and water at the end of the year and the name disappears. The names are almost impossible to tamper with by students so no redoing them half-way through the year! I highly suggest trying them out this year. I love starting the year off with the book Wonder by R.J. Palacio. If you have not read this book yet, you need to! This story is about a boy named August, or “Auggie” as his parents and friends call him. Auggie has a facial deformity and is heading to public school for the first time. This book documents how Auggie goes through numerous struggles both in and out of school. You will experience many emotions as you read this story: anger, frustration, empathy, but also joy and happiness. This book has become my favorite read aloud of all time and I know your students will love it too! You can find the book Wonder on Amazon by clicking here. As an upper elementary classroom teacher, I have always struggled with those students that finish an assignment early, or who just don’t seem motivated to learn. I have tried everything from “early finisher choices” to having lunch with students who struggle with behavior. But then last year I implemented something that changed the attitude and work ethic of my students. It was Genius Hour! Genius Hour is designed for students to work on a project that they are passionate about. It is their choice as to what they want to learn more about. My students couldn’t believe that I was actually going to let them take control of their learning. You are probably asking yourself, how do I fit this into our already jam-packed schedule. There are a couple of solutions. First, you do not need to take an hour a day or even a half an hour a day for the class to work on these projects. My schedule only allowed for a 1/2 hour period once a week. But the beauty of Genius Hour is that once you introduce the project, and approve the students’ choices, they can work on it when they finish an assignment early in class, or even take it home which many of my students did. I wrote a blog post about Genius Hour that you can find here and you can find the bundled resource by clicking here. The number one thing I see my students struggling with in math is their multiplication facts. And it always seems to be those 6s, 7s, and 8s. No matter how many times students would do speed drills or practice flash cards, those still remained the toughest for students to master. I decided to make those three numbers more fun by writing math raps for the 6s, 7s, and 8s. It was amazing how these struggling students started to rap with me, and then practice on their own. It really helped them to master their facts. To download the Multiplication Raps you can click here. Please check out the other amazing upper elementary teachers’ blogs for more FREE resources and their classroom favorites too! 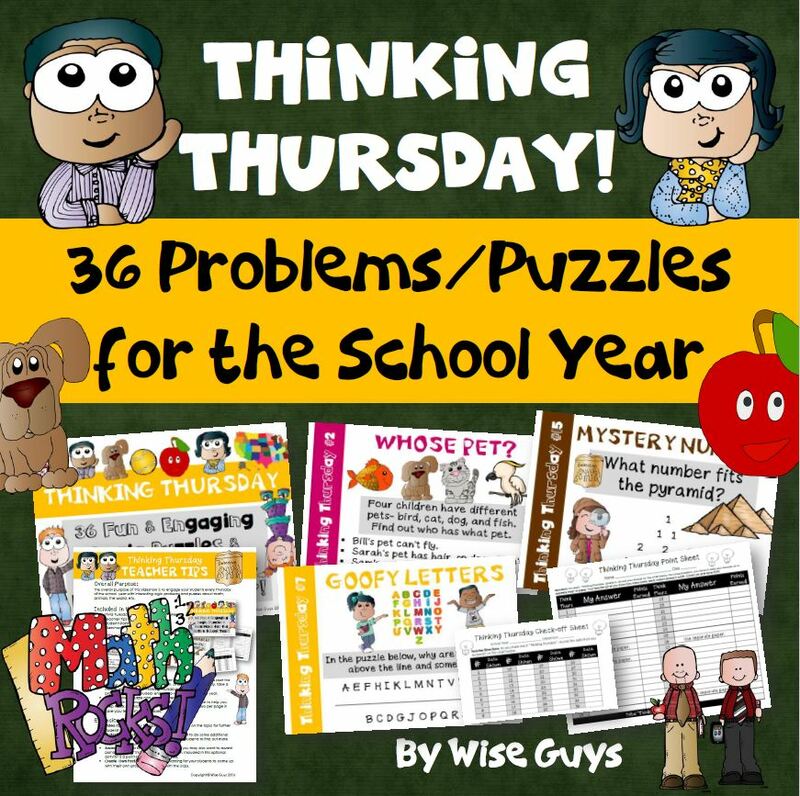 After you’ve downloaded my freebie be sure to visit each of the blogs below to add 12 more FREE RESOURCES to your own collection of things you can’t picture yourself teaching without. Afterwards swing by our collaborative blog, Upper Elementary Snapshots for lots of great content and ideas you can put into practice in your own classrooms as well as a chance to win gift cards to Amazon, Barnes and Noble and Teachers Pay Teachers so you can stock up on your own Classroom Must Haves. Mornings can be rough for elementary school teachers. If you do not have a daily routine in place, students can make your life difficult. This blog post will explain our top 5 morning work ideas for the upper elementary classroom. Below are our top 5 ideas to make mornings a smooth part of your school day. When our students arrive, they are responsible for making their Daily 3 choices (based off of the Two Sisters Daily 5). They have to pick the three card choices that they will do for the day, and then put them next to their names on the chart. This is an easy way for us to do attendance as well. The students then return to their desks and get their assignment notebooks and home folders out so we can check them and have a short conversation with each student which also helps with building relationships and connecting with them daily. Another option when students enter the room is to have daily seat work in place. This can be practice math sheets that work on skills learned previously, Words Their Way or spelling options, or even just simple journaling into a notebook. If your students know the expectation, they will get to work right away. We have found that giving students responsibilities in the classroom also helps tremendously with classroom management. When students have a job to do in the morning, you can watch them be responsible and take pride in what they have to do. We created more life-like jobs for our upper elementary students. Below are a few examples. -Lumberjack: This student is responsible for sharpening pencils at the beginning of the day. We have two cans set up in the room. One for pencils that are sharpened, and one for pencils that need to be sharpened. The lumberjack knows to try and get as many unsharpened pencils done before instruction starts. -President: This student is the leader in the classroom. That means s/he gets to lead the Pledge of Allegiance, is first in line, and even gets to help the teacher make decisions if the class is voting on something. The pride you will see in this child’s face is amazing. The President job is truly the best! -Secretary: The job of this student is to take any notes down to the office, help pass out papers, and do any other secretarial type job for the classroom. Students like the responsibility of leaving the room in the morning too! -Electrician: This student gets to turn on and off the lights, make sure electronical devices are plugged in, and gets to help the teacher with any powerpoints or videos that are shown. This job is especially fun for those students who like to get out of their seats. I’m sure you know the ones we are talking about! -There are also more jobs that we have as well. You can find our classroom jobs resource by clicking here or on the picture below. 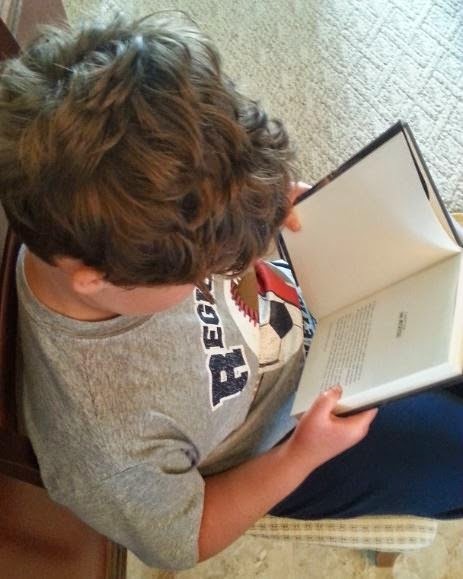 A go-to idea for daily morning work is to have the students pull out a book and read. This can also be a time where students can check out a book from the class library which helps on distractions later in the day if students need to get a book. If students are reading, it can be a quiet time for you to take attendance and get your mind in check for the rest of the school day! We are excited to use these this school year! You can find all of these Daily Work resources bundled together for one huge discounted price here or clicking on the picture below! We would love to hear what your morning routine is like for your classroom. Please comment! The school year is about to start, or has started, for many teachers across the United States. As bulletin boards go up, desks are arranged, and materials are gathered, teachers are preparing for another year with their students. Social studies teachers are looking at curriculum and tweaking lessons. But there are some key ideas and concepts that social studies teachers have to be thinking about as well. We have come up with our top 5 back to school tips for social studies teachers. An integral part of any social studies classroom is to have a teacher who truly gets the word “social” in social studies. This subject area lends itself for open dialogue and respect for each other. In order to do this, you have to get students talking starting day one. What better way to do this then through a fun game of ball toss. Get out a koosh ball, beach ball, or any other soft ball and have students toss it to a classmate. The student who receives the ball needs to share his/her name and then one thing about him/herself. Then it continues until everyone has had a chance to respond. This is a quick and easy way to get the students talking. Another great way to get students involved right away is through the “Fact or Fiction” game. For the game, students are to share two facts about themselves and one thing that is not true. It is the class’ job to figure out which of the three is fiction. You will be surprised at the facts you will learn about your students that you may go back to throughout the year! When learning about history there are often misconceptions, myths, and fictional reports as well. So this would be something you could share once a week with your class, or even have them look for myths or misconceptions too. In order to build a strong classroom community, you should develop rules/beliefs with your students. Empower them to create an environment where learning can take place. You will have less behavior issues to manage and students will hold each other accountable as well. Shared decision-making and cooperative learning are important parts of building a classroom community. When you have group projects assigned, it is important to have well-defined roles for each student, and allow them to determine who is responsible for each part. You may have to model what this looks like and sounds like and have students practice to demonstrate their understanding of true cooperative learning. You can also have students come up with cooperative learning contracts that they all must sign. This would tie in well with any lessons on treaties or signed agreements in history. When we were in school, Social Studies was primarily taught from a textbook. It wasn’t until we were in college classes, that we realized that the textbook is not the “Bible.” It should not be the only source of information for your students. Students need access to both primary and secondary sources. The National Archives is a great website for primary sources spanning from 1754 to the present. With the advancements in technology just over the past ten years, it is also important to involve technology where appropriate. In our classrooms, we visit Google Earth to look at ancient ruins in Mexico, the topography of the land for early American settlements, and monuments that have been built to honor past historical events. We also to like to use QR codes for students with electronic devices to find answers to questions instead of paging through a textbook. One example of this would be our Aztec, Inca, Maya QR Code activity. Our students are able to find out many facts about these three Early American civilizations. As a social studies teacher, you need to stay up to date on current events. There are numerous ways to do this: reading the newspaper, checking news websites, and watching local and national news to name a few. Then, it is up to you on how you want to integrate that into your teaching. One way to address current events with your students is through CNN Student News. If you have a projection system in your classroom, or if students have access to computers/devices, you can watch the daily news show that keeps your students up to date with current events. It is only 10 minutes so is a great way to either start or end class. You can also have your students report out on current events as well by making it a part of your daily/weekly instruction. Another way to be an investigator is to look for new developments in past history. You probably remember being taught that Christopher Columbus “discovered” America, and how Paul Revere rode alone to warn the people of Lexington and Concord that the British army was coming. But today we know these both to be not true. When new discoveries of what took place surface with evidence, use it as a teachable moment with your students. You can find this resource by clicking here. We are getting ready to head back to school, and wanted to share with all of you some great FREE resources that we use in our classrooms. Below are our Top 5 Back to School Freebies! We have 15 FREE Daily 5 Resources that are ready to use in your grades 3-5 classroom. We have anchor charts, journals, reflection sheets, Power Points and more! You can find them by clicking here. Who doesn’t want a teacher checklist to go through to keep organized and be prepared for the first day of school? We have one, and it’s FREE! Click here to access the checklist. We have a great way to find out what your students like that first week back to school! We have created a student interest inventory that will help you to get to know your students better. You can find it by clicking here. The first week back can be nerve-racking even for students. We have a fun foldable activity that your students will enjoy. Click here to get the foldable template and directions for FREE. We helped compile a FREE ebook that contains over 40 teacher-authors from across the United States. It is loaded with FREE resources and great tips to have a successful school year. Click here to download it. You will find many different subject areas in this ebook that you can use in your classroom. We’d love to hear what you do with your students the first week of school. Please share! It is Back to School time! We have teamed up with teacher-authors from across the United States to share with you their best Back to School resources! Along with that, we also asked them to share their most popular resource that teachers could not live without. As an added bonus, all of the resources will be discounted from August 3-4 on TPT if you enter the promo code BTS15 at checkout. Make sure to visit all of their blogs at the bottom of this blog post! Eric and I have been teaching for a combined 40+ years at the elementary and middle school levels. Every year as a new school year approaches, we get filled with that anxious energy that all teachers experience. We can’t wait to get back into our classrooms, put up our classroom decor, organize our supplies, and get materials ready for the first week of school. One Back to School Resource we could not live without is our Back to School Procedures Bundled Unit. We have eleven different procedures that we discuss with our students the first week of school. They are: Morning Routines, Lining Up, Hallways, Bathrooms, Sharpening Pencils, Independent Work, Guided Reading, Lockers, Lunchroom, Substitute Teacher, and Dismissal. Included with each procedure is a teacher idea page with purpose, teaching ideas, modeling and role playing that you can do with your class. Also included is a kid friendly poster that you could use with your students and possibly post for students to see on a daily basis. This would be a great activity to start your school year at the elementary level to help establish routines. This is geared for grades 3-5. We would also like to feature our favorite ELA resource: Guided Reading Activities and Worksheets. It contains over 40 reading activities that are ready to use in your classroom. These activities have been used with our students and they love the variety. Some of the resources included are: graphic organizers, strategy cards, extension activities, common core assessments, workshop activities and more! There are over 125 pages included. 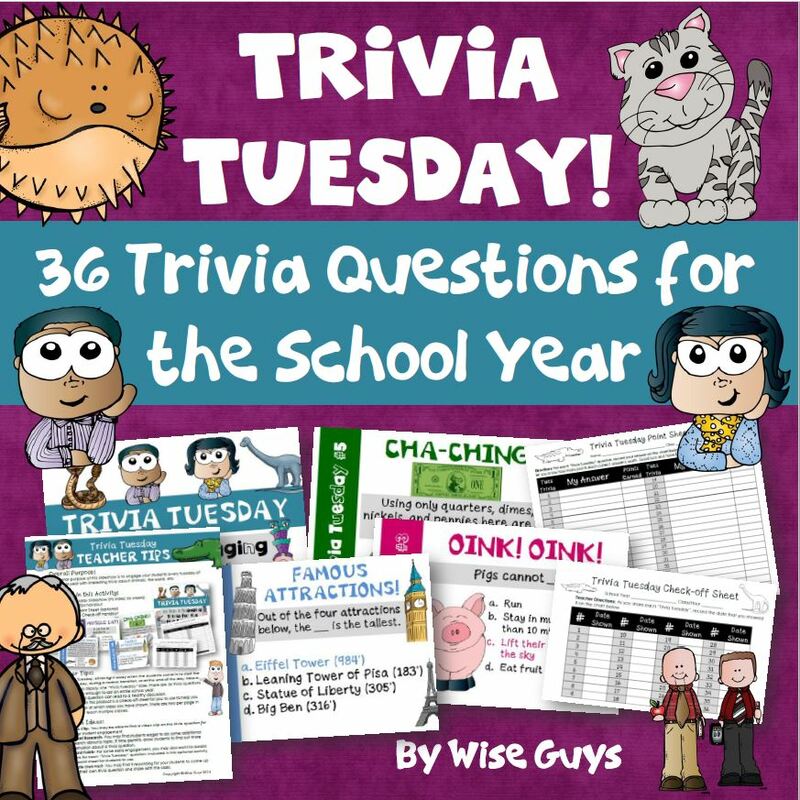 It has been rated a 4.0/4.0 by over 384 teachers and has been downloaded over 1,600 times! Thank you for stopping by our blog. Make sure to visit all the other wonderful teacher-authors that are included in the link up below. Remember the TPT Sale goes from August 3-August 4. You can always put the items in your cart early, and then check out on one of those dates! It’s Back to School time and we are ready to roll! In this blog post we are sharing tried and true first day of school activities that you can use with your students! This, by no means, is a complete list. We just picked 5 activities that we make sure that we cover the first week of school. Before the students set foot in your classroom, make sure to greet them with a friendly smile and a “Good Morning!” We usually go out onto the playground as the students line up to come in on the first day. If your students don’t have recess before school, stand outside your classroom door and make sure that they see and hear you before entering. This sets a positive tone for their first day, and will take away some of the anxiety that some may bring with them. On the first day, it is extremely important to establish both verbal and non-verbal signals for your students. 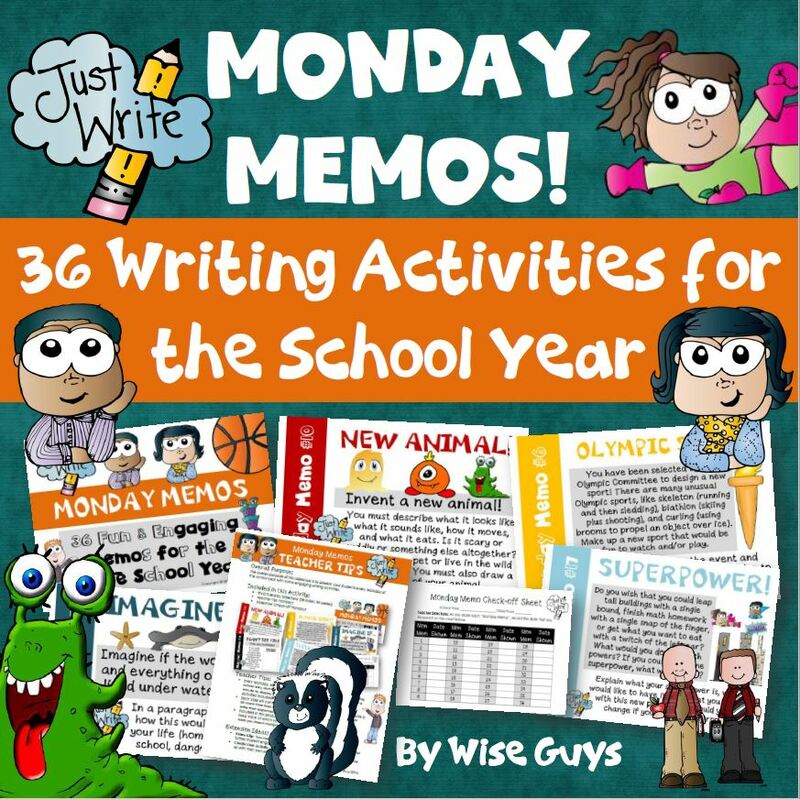 These can be used throughout the school year and are amazing time savers. One of the first things we do when the students enter is introduce a verbal signal that we will use to get their attention. We tell the students that it will be an echo clap. So we may clap three times and have them echo clap it back to us. We tell the students to turn and talk to their neighbor about something fun they did over the summer. Then we do an echo clap when we feel they have had enough time to share. It is amazing how well they do that first day. This DOES carry over for the rest of the year too! As far as a non-verbal signal, we like to raise our hand straight in the air. When students see this, they are to raise their hands as well, and stop talking. We practice this just like the verbal signal. A fun way to turn this into a game is to get out a stopwatch and time them to see how long it takes for the whole class to have their hands raised and quiet. Our class record is 4 seconds. See if your class can beat our record! Respect is of paramount importance in our classrooms. We start the year off with a hands-on activity that is a sure-fire way to show your students that everyone is valued in the classroom. This excellent lesson that we have used is a visual reminder of what it is like if hurtful words are spoken. Students will compare the difficulty of putting toothpaste back into a tube of toothpaste to trying to fix hurtful words said to someone. Included is a detailed 2-page lesson plan for the teacher including: goals, materials needed, steps to follow, and three pictures for examples. You can find this resource by clicking here. Included with each procedure is a teacher idea page with purpose, teaching ideas, modeling and role playing that you can do with your class. Also included is a kid friendly poster that you could use with your students. You can find the resource by clicking here. We want everyone to have a voice in our classroom, so for the first week of school we hold a class meeting at the end of each school day. We take about 15 minutes to play a cooperative game, share about how the day went, discuss what tomorrow will be like, and allow students to share anything they want with the class. Showing your students you care about them and value what they have to say will go a long way in establishing a strong relationship that will carry through the entire school year. We would love to hear your tried and true back to school ideas as well. Please comment and we will be sure to respond back! As many of you know, being a new teacher is extremely difficult-especially true for a new teacher. The National Education Association (NEA) states in this article that 50% of teachers leave the profession in the first five to seven years. And a National Public Radio (NPR) Education article discusses how the loss of these new teachers is costing school districts billions of dollars with teacher turnover. But it doesn’t have to be this way. 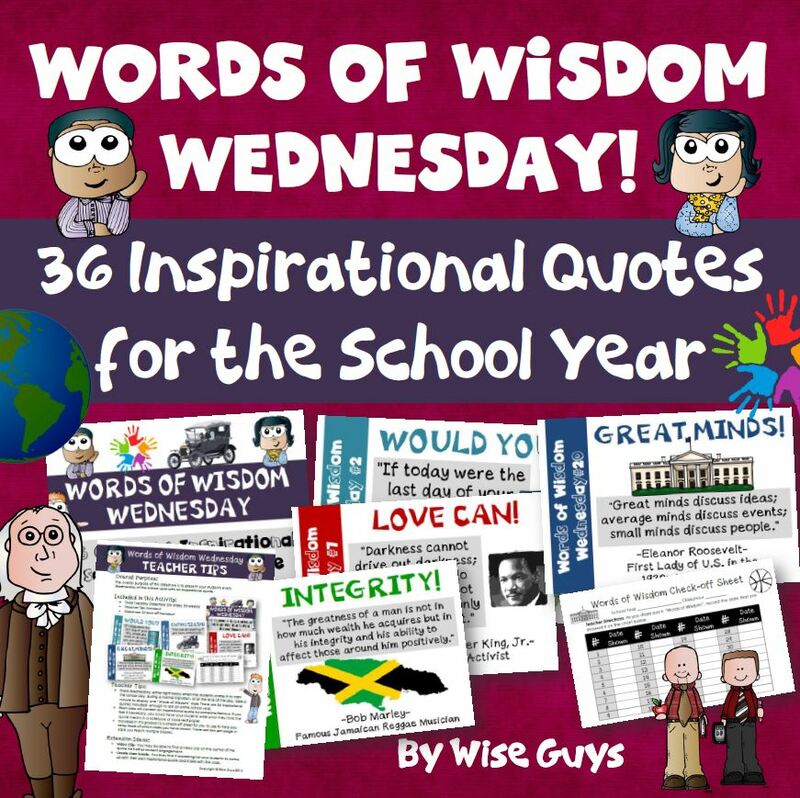 Wise Guys have over 40 years of combined teaching experience at the elementary and middle school levels. We have seen new teachers in our district and surrounding districts struggle and sometimes leave the profession. It is up to veteran teachers to step up and help new teachers through their first few years. We have witnessed first year teachers struggle to the point of wanting to quit within the first few months. There was one teacher who would be crying during lunch and at the end of the day. Eric and I would constantly offer her advice and pointers, but she continued to struggle with the demands of being a new teacher. We took it upon ourselves to be mentors to her and share resources, what has worked for us in regard to classroom management, how to deal with parents, and the constant day to day operations of a classroom. The teacher responded well to this, and we feel that we helped her to be a successful teacher in our school district. What Can Veteran Teachers Do? How can we, as educators, administrators, and even parents support new teachers as they enter the profession? We have asked some educators to share one of the biggest lessons that they learned as a new teacher. It should be a lesson from their first or second year of teaching. We are hoping that the advice from these amazing educators will help first year teachers stay in the profession. Click the following links to read their advice& hop along our Book Tour! Along with these veteran teachers’ personal reflections we’re offering a free mini ebook, “Ten Things to Accomplish Before Back to School.” All you need to do is simply subscribe to our newsletter. It is our hope that this resource provides you with a great starting point for a new teacher. There is no other profession that has such an impact on the future of children. Let’s do our best to make sure that the adults in front of these children are equipped with the skills and confidence they need to succeed. Make sure to check out our First Year Teacher eBook filled with 29 pages of ideas, tips, hints, and advice for beginning teachers. This is a “must have” for any new educator. Also, you will not want to miss our First Year Teacher Resource Guide that is loaded with 40 resources ready to use in the classroom. First year teachers will love it! Remember, you were once a first year teacher. What can you do to ensure the success of new teachers in your district? Top 5 Ways to Conquer the First Day of School Jitters! Yup, you stare at the clock and it is about two hours earlier than you were used to getting up during the school year. It’s the first day of school! As you drag your body out of bed, you begin to realize that the first day is probably one of the most important days of the school year. The students are still angels, everyone is smiling, and the energy in the school building is contagious. When you finally arrive at school, the magic starts to happen. You go into TEACHER MODE. Yes, that amazing time when you are in your “zone” like Michael Jordan used to get in during basketball games. You can’t miss. Your list on your desk is a mile long of things to accomplish that first day, but you fill up that cup (with whatever works for you) gaze through your lesson plans and realize there are only a few key things you need to accomplish today. Below they are listed in no apparent order. On the first day of school, it is crucial that you develop a strong relationship with your students. There are so many ways to do this. For some of you, it may be to read a book that describes who you are, an art project that helps them learn about you, a list of your favorites, or even a PowerPoint presentation about you. What I have done in the past is create a “Star of the Week” poster. This poster has pictures of myself and my family, places that I have visited, and things I like to do. I also included my 5th grade class photo and report card. The students love trying to find me in the picture and can’t wait for me to reveal what grades I got in school. Whatever your method, establish that connection on the first day! A must on the first day is to establish procedures. Teachers often take this for granted. They often think their students know how to do things from the previous year. Well, I have learned that the hard way. So, make sure to establish procedures at the beginning of the year. Here is a list of many of the ones that I go over on the first day: morning routines, lockers, lining up, hallways, lunchroom, fire/tornado drill, sharpening pencils, independent work, and dismissal. We have created a resource that you can purchase by clicking here that includes a teacher resource page with purpose, teaching ideas, modeling, and role playing that you can do with your class. It also includes a kid friendly poster that you can display in your room. You can find it by clicking here. That first day it is also important to show your students where other rooms are in the school. You can get creative with this and create a class scavenger hunt, or take a whole class tour to such places as: the secretary’s office, the library, the gym, art and music room, the lunchroom, and any other place that they might visit throughout the school year. This eases a lot of anxiety that students may have. Sure you are nervous, but do you remember what it was like to be a student on the first day of school? Think about how a new student to the school feels too! A lot of nervousness can be avoided by doing team-building activities throughout the day. If you are not familiar with Morning Meeting, this may be something you want to research. Morning Meeting provides students a chance to greet each other, learn about what interests they have, play a cooperative activity together and so much more. But there are simple games you can play in the classroom that are fun too such as: 7 Up, Silent Ball (toss a ball around the room with no talking), Beach Ball Toss Up (see how long a group can keep it up in the air) and so many more that you have probably done. You can also do a team building activity like make a puzzle piece for each of your students and then have them put it together to make a puzzle that you can display. The possibilities are endless so make sure to at least do some of them! From the beginning bell to the ending bell, make sure to show your students that you are there for them. You would not believe how important you are in their day.By spending time listening to their stories before attendance, lunch, recess, and other times, you are showing that you care. Do not pass up the time to connect with students as well if they are working quietly on a project. Make each and every day the best for your students.! By the end of that first day, your jitters have lifted. You are exhausted, but yet you feel like you connected with your class. You are off to a great start! How do you prevent those first day jitters? We’d love to hear from you!